Welcome to Symphony new Mobile whose name is Symphony B17i. It had 3 Special Colors. It has powered by 800 mAh battery. The Mobile comes with Digital camera. 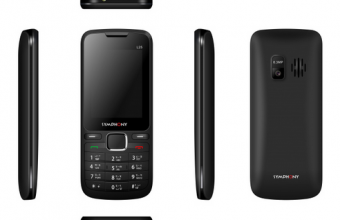 Users also check Symphony P12 Price in Bangladesh. 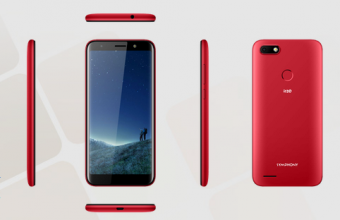 Symphony B17i comes with a 3 colors their name is Dark Blue, Red and Black. If you want buy a lowest price with high performance of Symphony B17i Feature and full Specification. 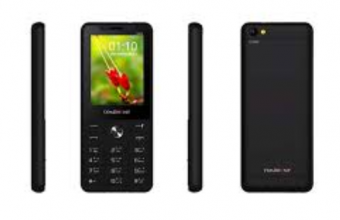 User Like-Symphony P12 Price in Bangladesh. Release Date 27th December, 2018. Features Blacklist, Privacy Lock, & Phone Lock. Features Battery Saver, Magic Voice, Torch Light, Wireless FM, Keypad Notification Light, Torchlight Notification, Internet Service, etc. Thanks you for stay with us and visit about the Symphony B17i. 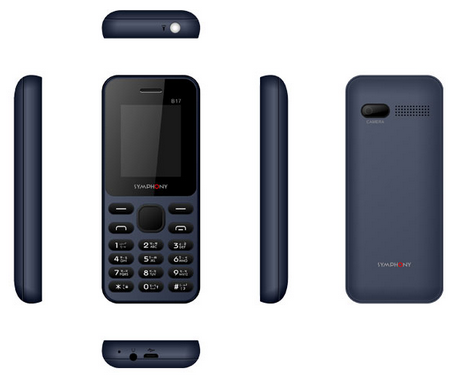 If you want about the Symphony B17i bd price, feature and full Specification, just comment the box. We will try to solve your problem as soon as possible.